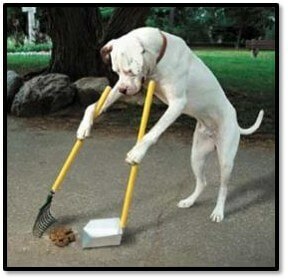 Urban areas face a lot of issues. 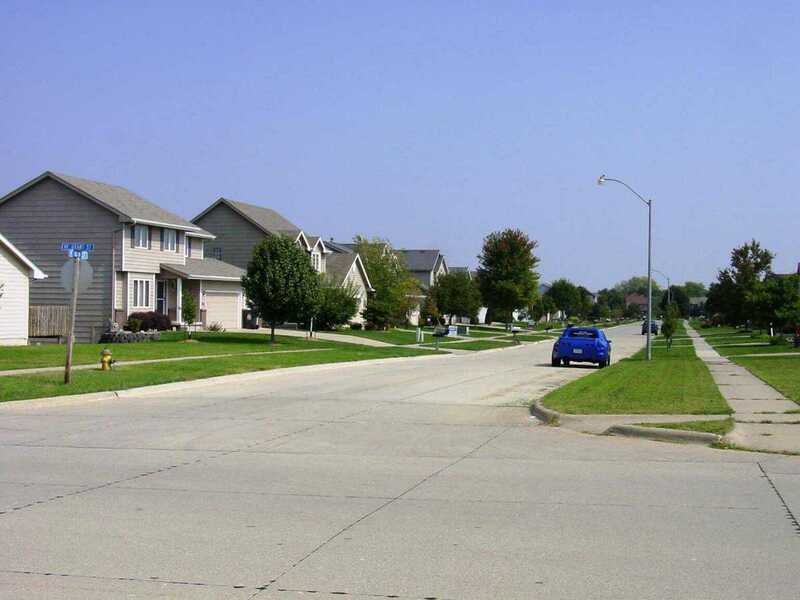 With roads, houses, and other impervious surfaces replacing prairies and farm fields, less water soaks into the ground. 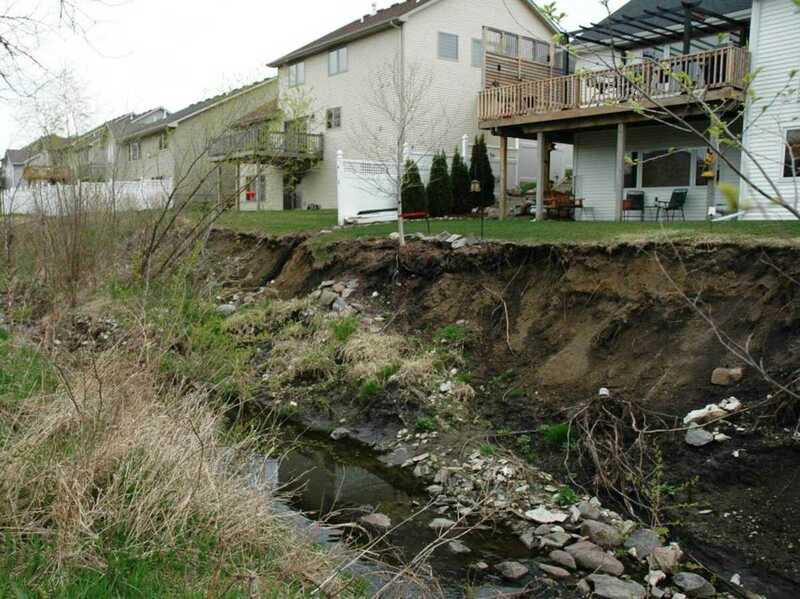 This water now carries new pollutants to our river, streams, and lakes through storm sewer networks resulting in flooding, degraded water quality, and erosion. Prior to European settlement, Iowa’s native prairies and savannas maintained soils with high organic matter and lots of pore space. This allowed the landscape to absorb rainfall, while shedding little runoff. Most rainfall infiltrated into the soil, where it recharged groundwater flow. Clear flows of groundwater fed and maintained Iowa’s river and lakes. Iowa’s soil resources have been significantly altered by tillage-based agricultural practices and land development in urban areas. Consequently, less rainfall infiltrates into the landscape and more surface runoff occurs today. 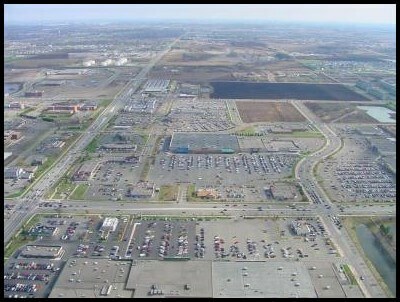 Urban landscapes are dominated by impervious surfaces such as roadways, parking lots, and rooftops. Urban green spaces often feature turf grass with short roots over compacted soils. 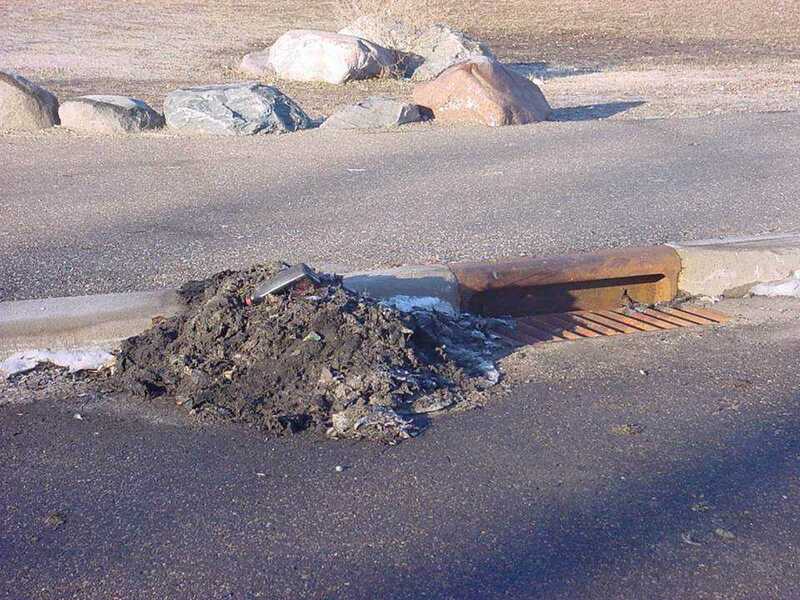 Such impervious and compacted surfaces decrease the amount of stormwater that can infiltrate into the soil, resulting in higher volumes of stormwater runoff. 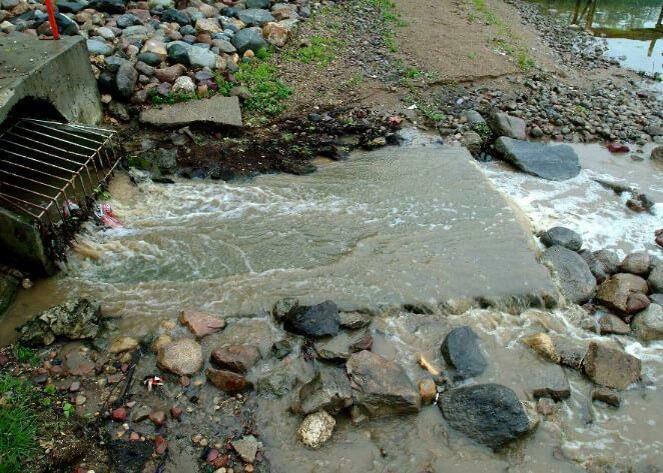 Stormwater carries pollutants into storm drains, which discharge directly into local streams and lakes. 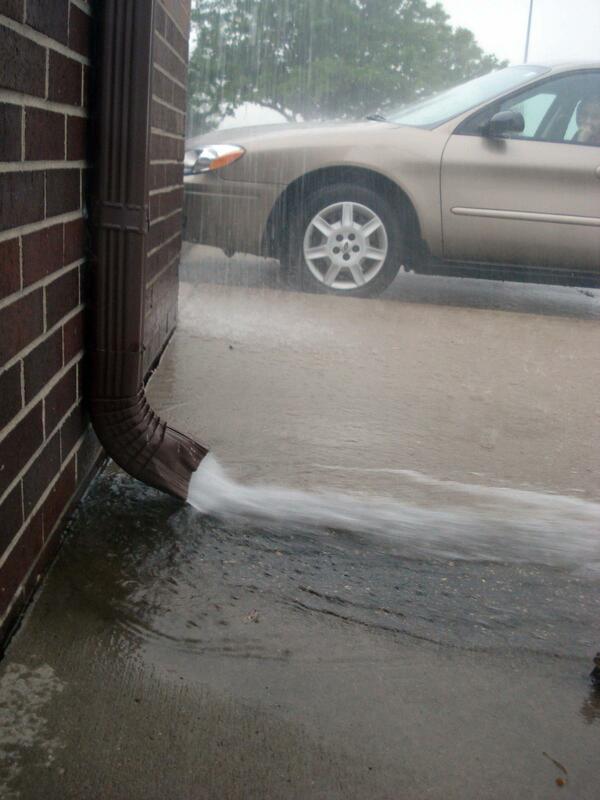 Urban runoff causes flashy flows that erode stream corridors and compound local flooding problems. 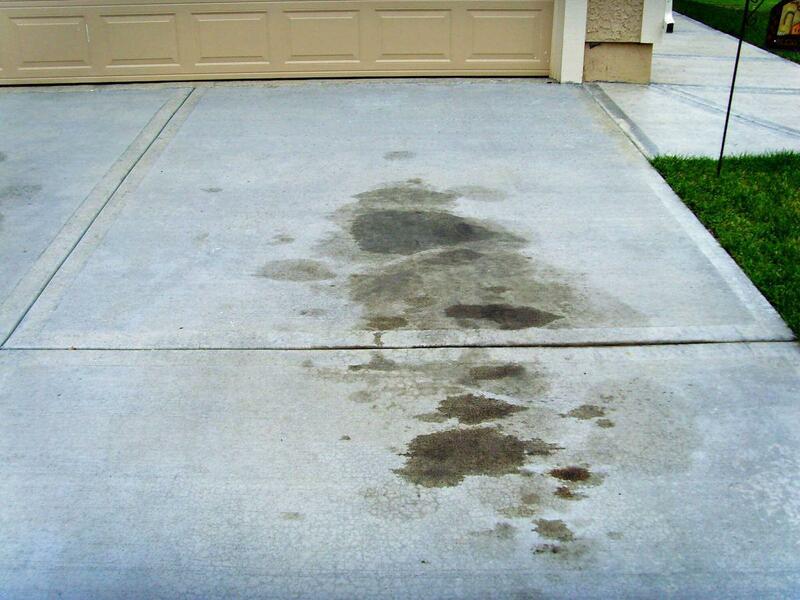 Runoff draining from urban areas can result in a variety of pollutants in the water. 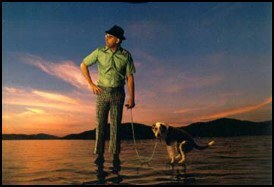 Daily activities on your property impact water quality in your watershed. 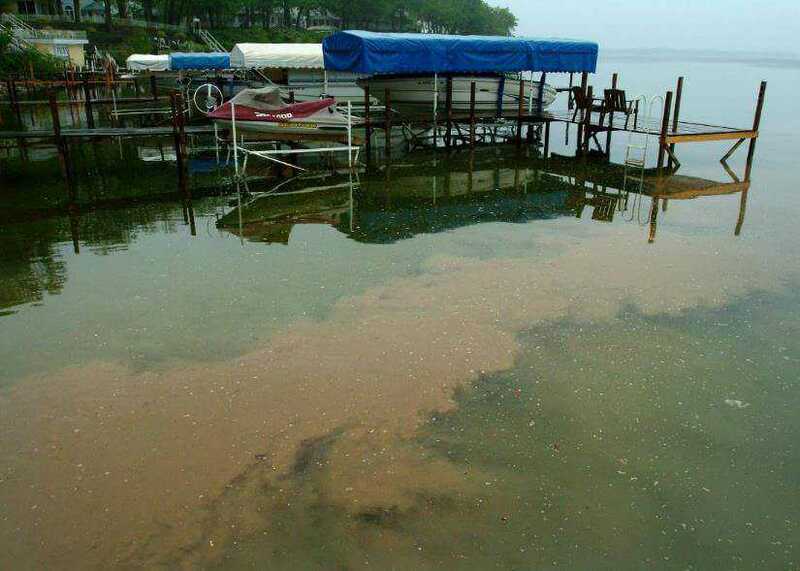 Have you considered what you do that impacts water quality? 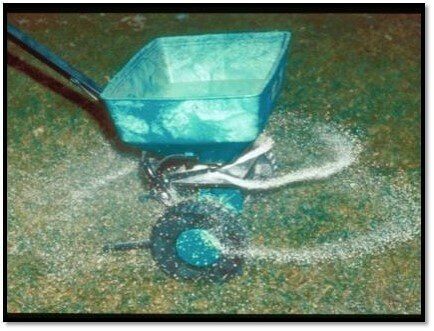 Yard Fertilizers - Phosphorous in fertilizers is a leading factor in algae blooms and other water quality issues. 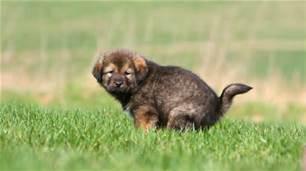 Dog Poop - Dog poop is very high in bacteria. Because of their meat based diet, bacteria levels are much are than cows, pigs, and other farm sources. 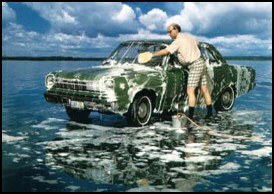 Road Salts and De-icer - In late winter and early spring these chemicals drain to our local streams increasing salinity and harming critters. 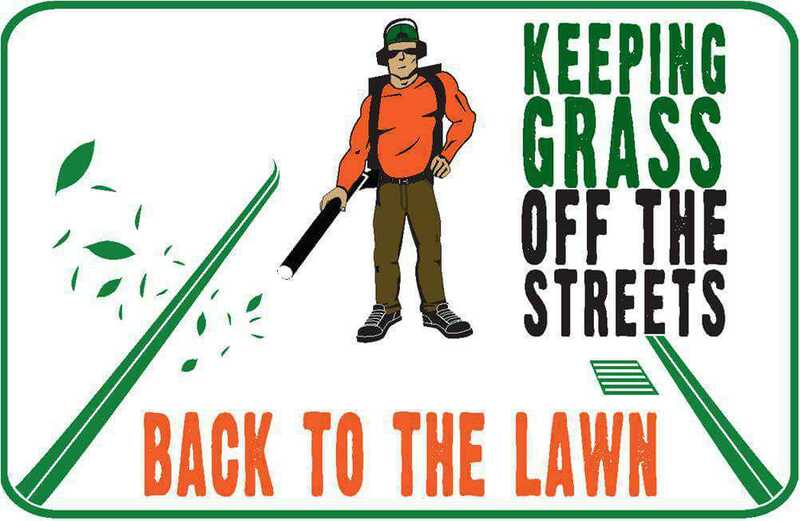 Grass Clippings - One of the most common urban pollutants. 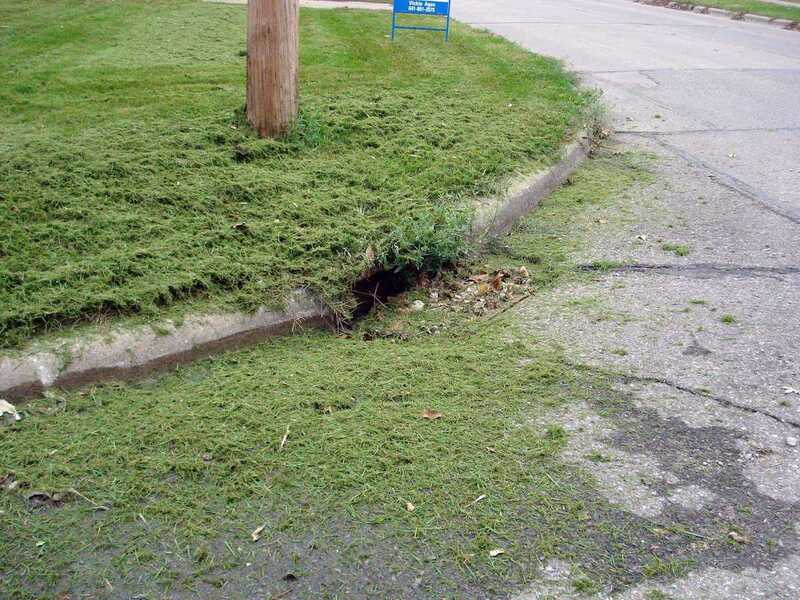 If grass clippings are in the street they will be washed into the storm sewer where their natural nutrients, such as phosphorous, will cause negative effects on water quality.